There are a great many air purifiers on the market today. With that said, however, one of the best options out there is an Austin air purifier. 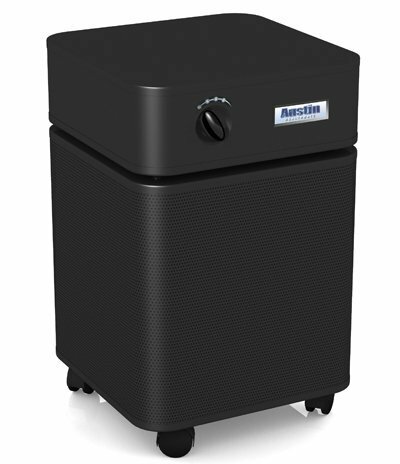 If you are in the market for a great, high-quality, low-cost air purifier, then the Austin model is most definitely for you. 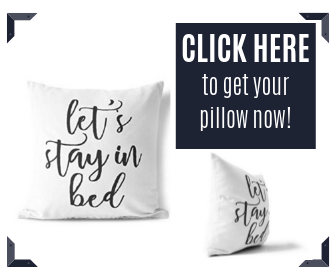 However, you don’t have to take our word for it. There are many reviews out there that go into detail on the Austin air purifier. So, we encourage you to take our review into consideration but also to look at other reviews as you make your final decision as to which air purifier is the right choice for your home. One thing to be said for the Austin air purifier is that it features a medical grade air filter. That’s not something that can be said of most air purifier filters on the market today. This filter is medical grade and HEPA certified, which means that it is strong enough and efficient enough to be used in hospitals and other facilities where premium air quality is of the utmost importance. Because of this fact, it is quite obvious that this particular filter does a good job and is an option that is well worth considering. And, when we say a “good job,” we mean a truly good job. Austin models can remove any particulate pollutants that are 0.1 microns in size or larger. 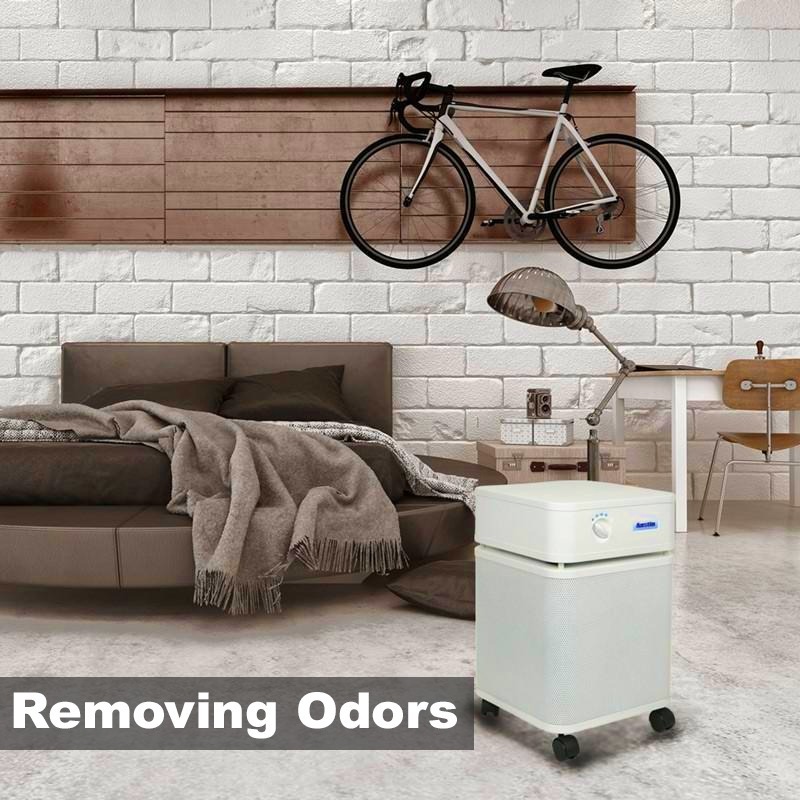 In layman’s terms, these devices can get rid of even the smallest of air pollutants, ensuring that there is no better way to keep your home pollutant free. One of the major pollutants affecting most American homes is dust. You might not think that dust is a huge deal, but it actually is. Too much dust in the atmosphere can upset allergies, lead to sneezing and coughing, and even create or worsen breathing problems, especially for those who struggle with asthma. While you might think regular dusting is enough to get rid of such pollutants, you cannot possibly dust every second of every day. That’s where an Austin air purifier comes in. These devices are designed to remove dust as it’s created, making for a home that is always dust-free and that always has clear, crisp air quality...no matter how long it has been since your last cleaning. No matter how clean or how careful you are, there is bound to be some mold somewhere in your home. Sadly, this is not something that can be easily avoided. The good news is that Austin air purifiers have proven to be very effective at removing mold spores from the air. Obviously, you should still be very careful to have your home inspected for mold regularly, and you should work hard to guard against mold. 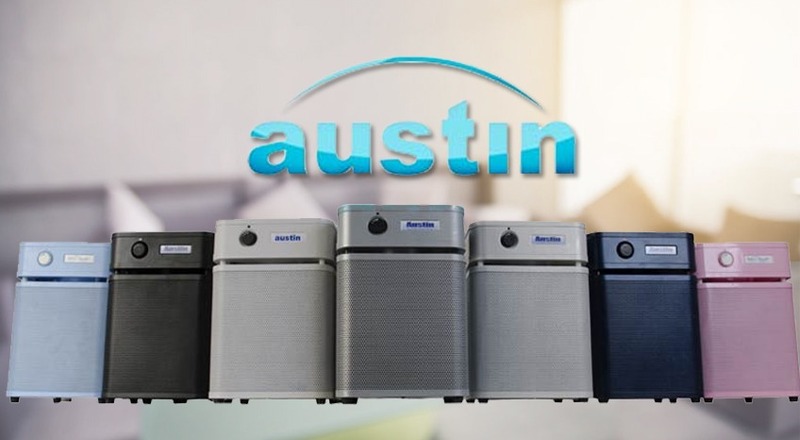 But, for those little particles of mold spores that still manage to make their way into your home, the Austin purifiers have proven to be quite effective at removing them. A lot of the air purifiers on the market, while good at cleansing the air, do not do much to get rid of smelly odors, such as the smell of a pet accident or a random cigarette smoked inside the home when friends are over. However, with an Austin purifier, worries about odors are a thing of the past. Austin products contain both carbon and a special compound called zeolite- not found in most filters- which is very effective at removing odors from the air. Thus, whether you accidentally burn dinner or use a candle you don’t like, you should find that your air purifier neutralizes the odor, bringing your home back to smelling good. The average air purifier is only designed to last for approximately one to five years. However, with an Austin purifier, you will enjoy a limited lifetime guarantee. This means that, as long as you treat and maintain your purifier properly, you should not have any issues with it. And, on the off chance that you do, the company will pay to repair or to replace your air purifier. If you are someone who values quality and long-lasting products, then an Austin air purifier is certainly the right choice for your home. As you can see, there are many benefits to going with the Austin brand. And, while it is true that there are a ton of air purifiers on the market today, this particular brand is, as you can surely tell, one of the very best. With that said, at the end of the day, it is entirely up to you which air purifier you ultimately purchase. However, hopefully, this review and others like it will ultimately lead you to the smart choice of selecting an Austin air purifier.